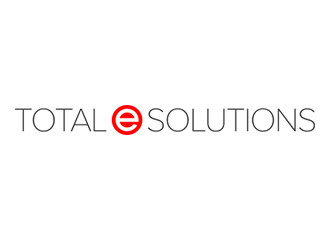 The UK operation of a massive multinational, multi billion turnover, supplier of convenience and fast foods returned to Total e Solutions for more of our permanently employed System 21 Aurora technical resource. Working on site, our boys will assist with a major software development project involving the rework of original modifications into the latest System 21 Aurora V3 software. The System 21 Aurora V3 systems will roll out to seventeen UK locations in January 2017. If your company needs System 21 Aurora V3 upgrade technical support then please contact Total e Solutions for a competitive quote.